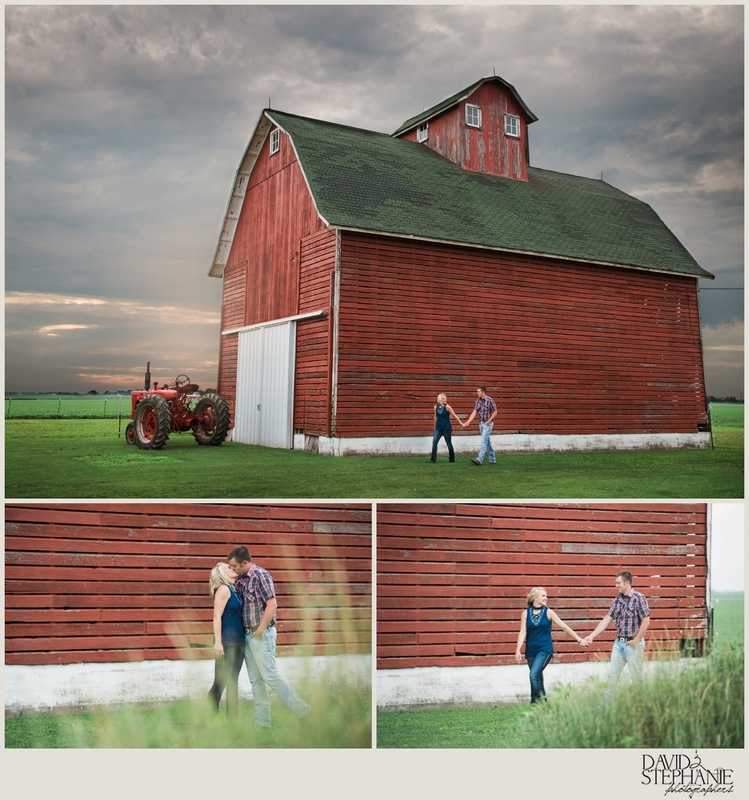 I loved Kelsey + Garrett’s Engagement session. 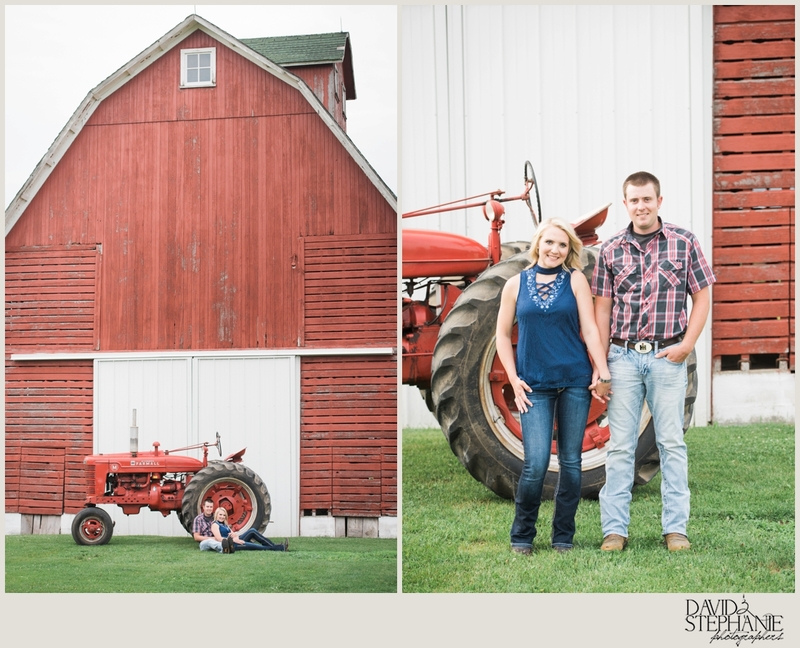 They chose to be photographed on their family property which made for a beautiful backdrop to all their photos. I can’t wait to see these printed, especially the first photo in a 20 x 30 mounted print with a barn wood frame (It will be a gorgeous piece of art for their future home). It’s always a joy to get to know the couples we photograph before their wedding day. Spring of 2018, these two will say their vows and celebrate at The Fishermen’s Inn.